Locally based software is now becoming a thing of the past. 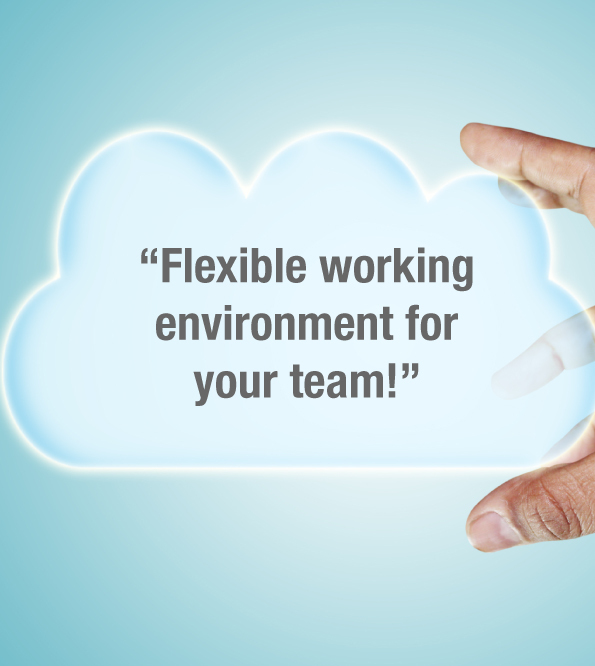 Cloud based software solutions are certainly the future for software purchasing, and the evolution towards cloud-based solutions has seen a more cost effective route, enabling organisations to be more flexible in their working environments. 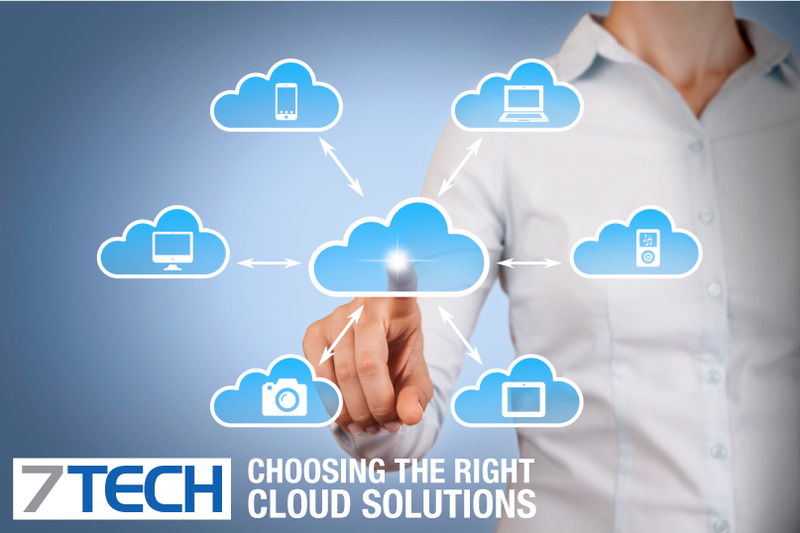 7Tech can provide a fully managed end-to-end Cloud solution for your business. You request the resource from us and we make it available to you. It really is as simple as that. 7Tech have the ability to specify resources to fulfill your requirements, then provision the resource on your behalf and make it available to your organisation. You don’t need to get technical with a complicated cloud provisioning interface. Let us handle the technical side whilst you get on with business. You can have your email services; you can have your single server; you can have your group of servers; or you can even have your own virtual data centre containing any number of servers! Whatever fits your requirements, we can source this for you. 7Tech can advise you on the best solution to support your business. Contact us to find out more.